jon hanuman and sam atki2 record together under the name monkeysteak and they have a new record out on sleazetone. 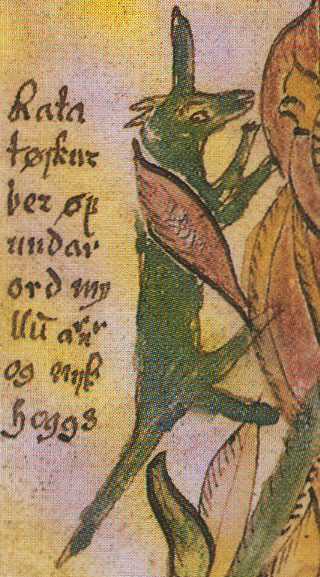 one can buy it here or here in the not too distant future, if you believe the scurryings of a certain norse squirrel. this one is drummed like soca. and a quick version of it pitched down with acapella. chop chop. bassline. flavour of the micromonth. niche house – occuping a wedge in the London scene between grime, dubstep and funky. popular all over the north of England. write-up in london paper. Dissensus here. Joe Ruckus told me a couple of things about the history of the scene in Sheffield. 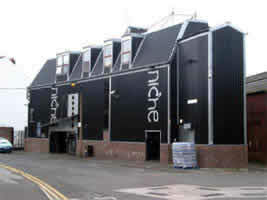 The club ‘niche’ was a thin building round the corner from Gatecrasher that was known for being rough as arseholes – the sort of place bouncers went out to take all the drugs they’d confiscated during the week, then fight people. The club folded and re-opened not too far away in a slightly less narrow building that opens out onto an NCP carpark. dj q is from huddersfield and dexplicit’s from london, i really rate leeds’ t2 for squeaky breaks and vocals. 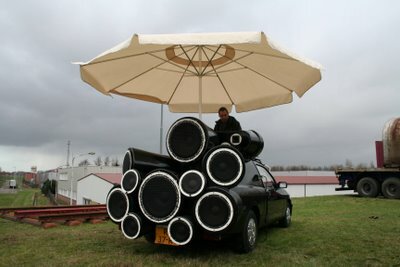 another great 4×4 mix doing the rounds at the moment is this one from faggatronix. like jump up drum and bass with no pulls ups. beenie and buju trade lines over bass and snare. information is unforthcoming. mid 90s (i presume) available on this too. 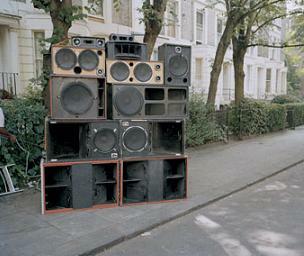 There is a wealth of recent one drop, soca and bashment mp3 here btw. more occasional bass. for the bank holiday Sany Pitbull brings a jittery calf shaker. available via man. also recommended is (t)his mixtape. [via]. (in brief) fast-moving white label. this one’s the b-side. version of bob marley’s ‘war’ on the a-side. might still be copies here (nope).